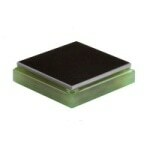 Once submitted, we will try and place you in contact with a suitable Photodetectors supplier within 48 hours. 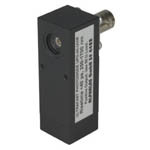 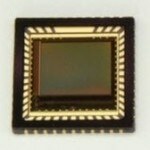 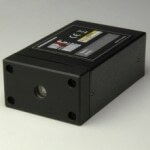 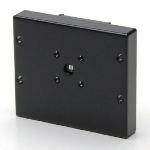 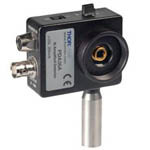 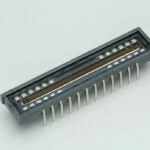 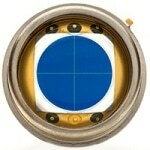 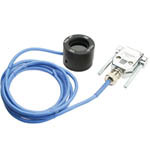 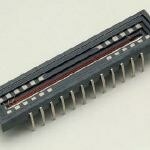 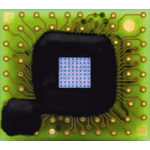 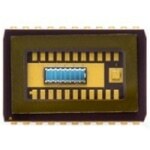 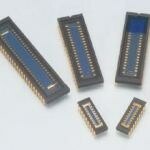 EM14PS Outdoor Local Photo Sensor from Intermatic, Inc.
ALT-FD-47p Fast Photodetector from Altechna Co.Ltd. 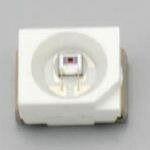 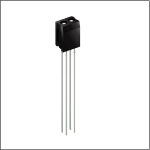 Biased Silicon Photodetector from Electro-Optics Technology, Inc.
RPR-220 Reflective Type Photosensors from ROHM Co., Ltd.